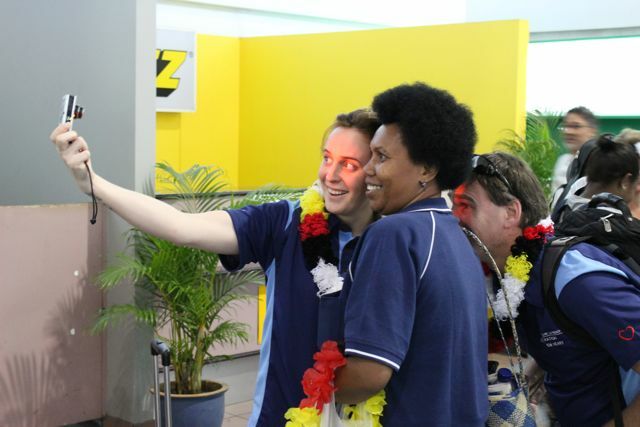 After a very early wake up for morning flights, the team assembled in Port Moresby on Saturday afternoon. 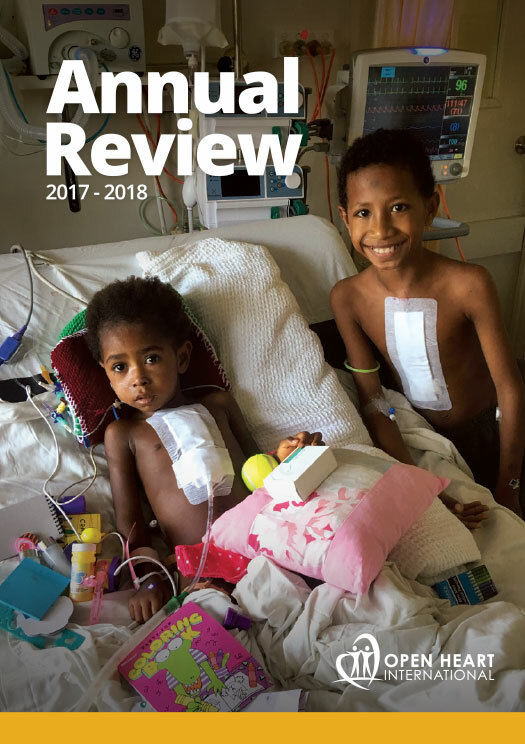 A smaller team had arrived earlier in the week to setup all the equipment that had arrived, and finalise all the patient screening and selections. 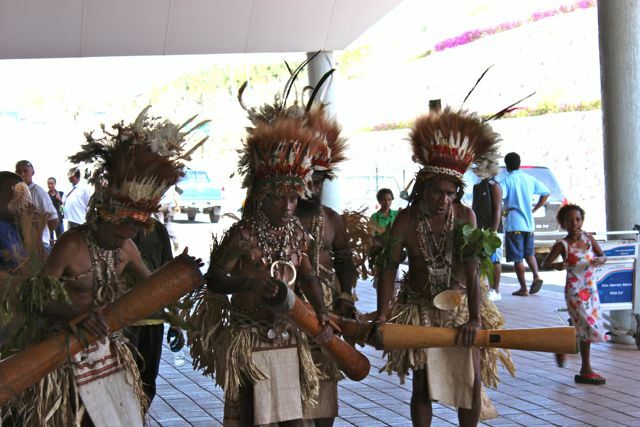 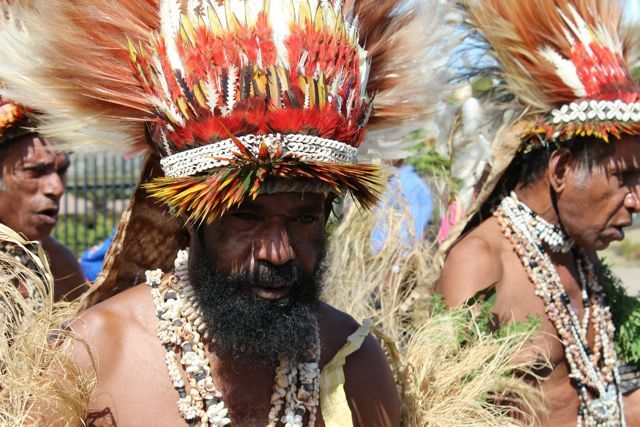 Traditional dancers were on hand to officially welcome the team to Papua New Guinea.